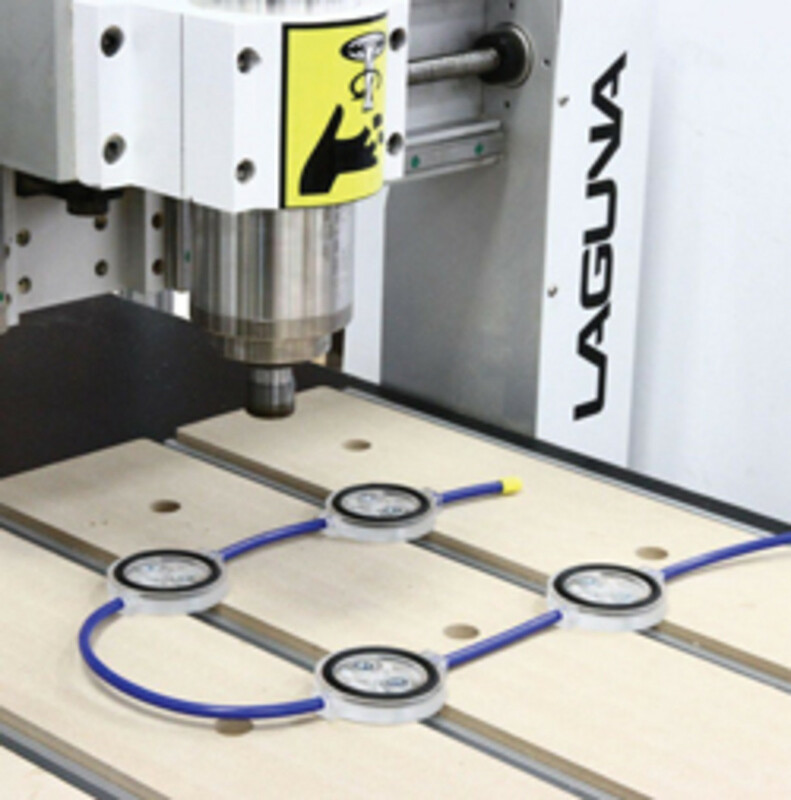 For a long time now, the most common way to position and hold work on a basic CNC table has been with T-slot devices. And, for most jobs, they function perfectly. However, there are some repeatability issues. 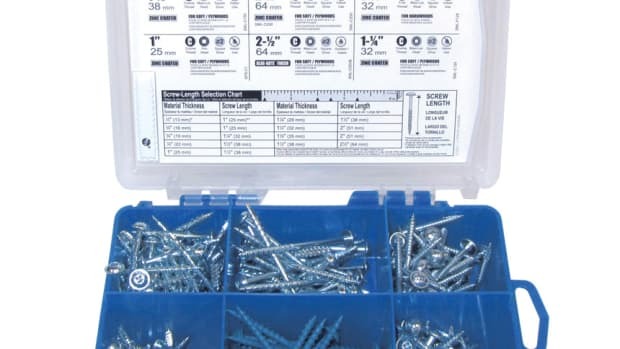 For example, when loosening a T-nut fixture, it can occasionally be challenging to try to replace it exactly where it was and in the perfect orientation. T-nuts can also block collector flow, so sometimes there’s an accumulation of waste in the slot. Despite that, a bed with T-slot clamps (such as the B3V140A clamp from Velox at veloxcncrouters.com, or Next Wave’s table hold-down kit at nextwaveautomation.com) combined with basic nesting software is still a great choice for many small shops. Plus, a number of small-machine manufacturers such as ShopSabre (shopsabre.com) now offer a hybrid T-slot and vacuum table as an option. Pod and rail (and if you’re not familiar with the system, there’s a short image gallery on New CNC’s site at newcnc.com) is the system of choice for higher production levels. For larger panel jobs, a universal vacuum system can handle parts where the edges don’t always need to be accessed and matrix tables are sort of a hybrid between pods and vacuums. Choosing a work-holding system based on job or shop-size parameters is becoming a little less crucial as technology advances. That’s especially true for smaller woodshops that are becoming more sophisticated and increasingly turn to CNC solutions to machine in more than one plane (top, sides, bottom). So, even though choosing a work-holding method still has a lot to do with the physical size of parts and the volume of production, other factors such as cost, availability and in-house expertise are beginning to play larger roles. And the answers don’t always point to work-holding methods. 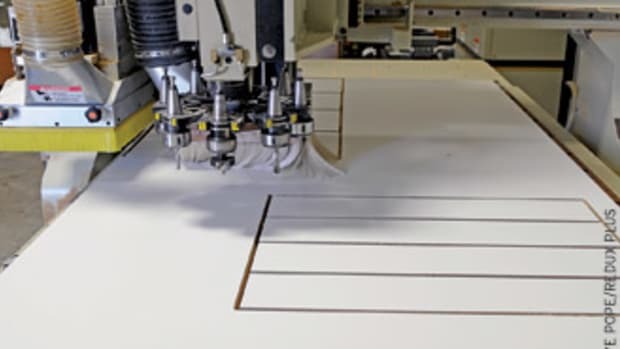 Sometimes, for example, a timing test might reveal that it’s actually faster to use a non-CNC option (such as line boring) to perform some tasks, rather than upgrading the router’s fixtures. Plus, much of the new versatility of various holding methods also depends on the software being used and who is doing the programming. Vacuum technology is perhaps the most adaptable work-holding option, especially for non-linear parts, and advances in pump technology are affecting the way that woodshops hold parts for processing. 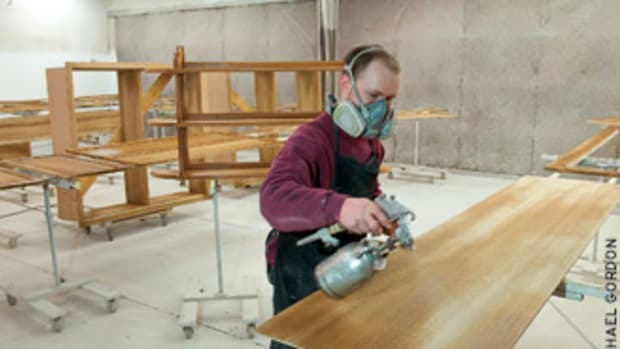 Take, for example, the Danish furniture builder Kvist Industries. It makes high-end seating from solid or molded wood, so the production-line clamps need to handle some interesting shapes. 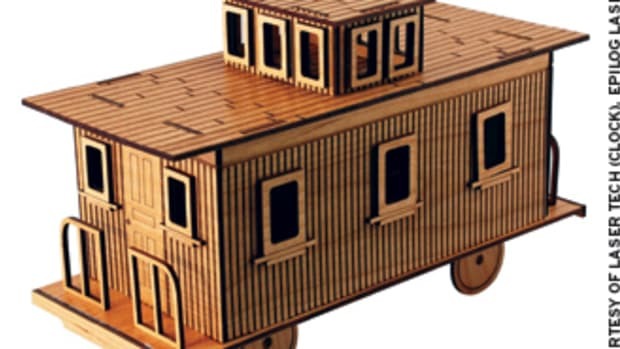 New markets in China have recently generated a lot of demand for both nostalgic and new designs from the company. So in 2015 the technical director, Rune Kvist, turned to Virginia-based Busch Vacuum (buschvacuum.com) to upgrade his production process. The old system had sometimes caused clamping problems because the vacuum either didn’t reach the required level or got there too slowly. Busch provided three energy-efficient Mink claw vacuum pumps outside the building “that go unnoticed, except for the fact that we always have the vacuum we require for clamping,” Kvist says. Now, the required vacuum is immediately available at any time because pipework between the pumps and the CNC machines serves as a buffer, where a constant vacuum of 200 millibars is maintained. The system only runs enough pumps to maintain the vacuum level in the pipework (usually one, sometimes two). The third is a reserve to avoid any downtime. Another approach among the most innovative industry leaders is to take the best of several new technologies and combine them to provide custom work-holding solutions. For example, Biesse (biesse.com) does exactly that on its new Winline 16, an NC multi-center designed specifically to produce doors and windows. It was designed for “artisans and small industries aiming to increase production, and for medium and large industries who need to produce small batches of unusual size or remakes.” The machine handles loading, unloading and positioning of pieces autonomously. One section of the double electro-spindle worktable is dedicated to linear processing, while a second caters to custom elements such as arches, hollow-core doors and squaring. 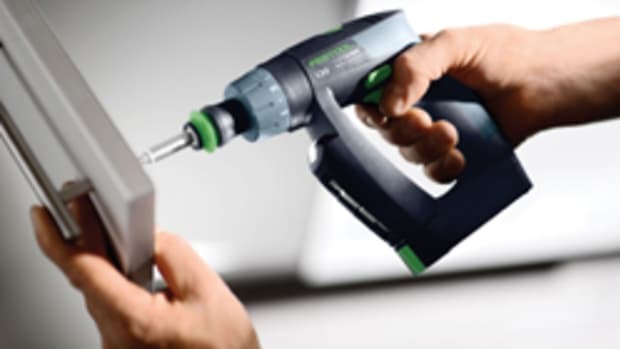 To accommodate those different functions, the Winline 16 uses finger clamps with pressure regulators to control the force applied (which helps avoid denting) and the EPS table for arches and special machining operations can be equipped with hyperclamps or vacuum modules. A shop doesn’t have to spend a fortune to upgrade its work holding for small projects. For example, Laguna Tools (lagunatools.com) offers the incredibly simple IQ Vacuum Pod system. Just fasten it in place to turn a manual bed into a small vacuum table. Included in the kit is a vacuum generator (venturi) and an airline fitting, so all a woodworker needs to do is attach that to the airline from the shop’s compressor and it’s up and running. There are four 2-1/2” vacuum clamps in the package. ShopBot Tools (shopbottools.com) offers the CNC Pressure Foot that allows the machine to cut “impossible-to-clamp” parts without using tabs or double-sided tape. It attaches to the Z-axis of a router and provides clamping force directly around the cutter, where it’s needed the most. 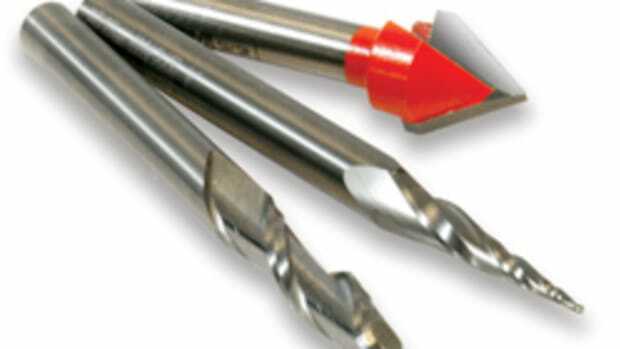 It’s particularly effective for machining small parts and thin/flexible materials that can’t be held by traditional clamping methods. Another budget-conscious upgrade is aftermarket cups. 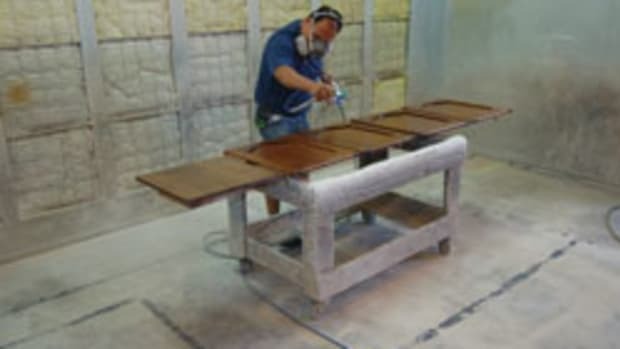 Using these, woodshops can keep up with machine-specific options through suppliers such as Better Vacuum Cups (greenbvc.com). Known for its trademark green-colored cups, the company tailors aftermarket solutions to specific manufacturers. For example, BVC is now offering a replacement cup for Busellato pod-and-rail systems that’s 55mm tall (Part No. BU80155.55B). It comes complete with a base, top cup, ball valve and gasket, if needed. BVC points out that Busellato and other industry leaders are innovative and change designs often. So machine owners might want to check in occasionally and see what new options are available. There’s information on basic work holding at (makezine.com). All Star CNC Products (allstaradhesives.com) has a couple of handy guides to CNC gaskets and fixture building on its in-board page. Plus, Thermwood (thermwoodwebstore.com) offers a Urethane Fixture Compound (item FSD0086) that is a two-part liquid urethane for producing 3-D fixtures. Once cured, it’s very durable. When exploring options, keep in mind that traditional fixture plates, tooling plates and quick-change clamping options are all undergoing advances as machines become more robotic and also as additive technologies mature. 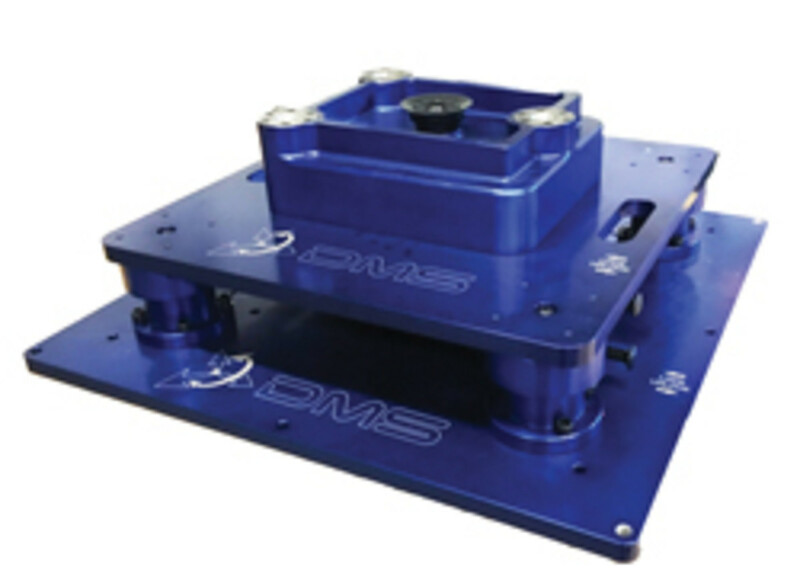 For example, Diversified Machine Systems (dmscncrouters.com) has developed a new quick-change fixture that dramatically reduces the time required to swap out fixtures on its CNC machines. The device increases production and reduces stress on the operator by lowering swap time from about 15 minutes to just 30 seconds. And most top-level machines, such as the new Profit H08 21.31 Format4 CNC from Felder Group (feldergroupusa.com), feature some form of advanced zoning that delivers incredibly flexible vacuum fields. Some CNC centers are designed around a superior ability to hold challenging workpieces and mill difficult shapes. 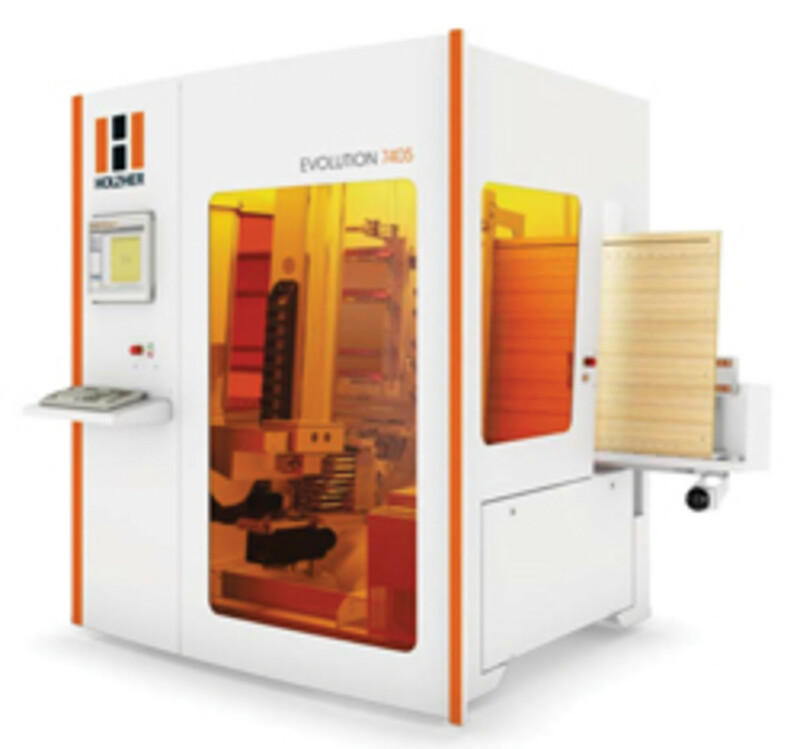 The Evolution 7405 from Holz-Her (holzherusa.com) comes to mind. It has a patented vacuum clamping system that allows access to almost every plane and even arcs and cutouts are possible. The new Connect version opens up new possibilities, allowing pockets and grooves to be cut for connectors such as the P-System from Lamello on all four edges, as well as in the X and Y directions. 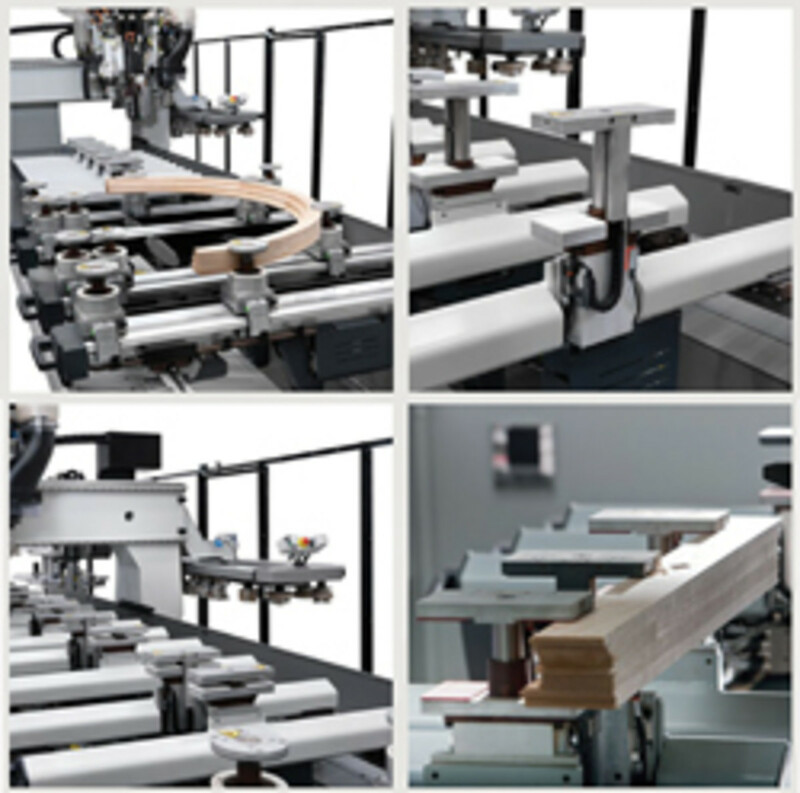 Holz-Her has added a seventh tool-changer location to the machine because of its ability to hold work. Automation and robotics are not just gaining ground in workpiece holding, but also in workpiece feeding and unloading, and they are becoming more affordable. For example, CNC Factory (cncfactory.com) has a short video on its site about its new Python XPR that uses vacuum clamping to load/unload and Techno’s new ME4 CNC also automates these functions. The work cell automatically loads a 4x8 sheet from a pallet using a scissor lift and a movable gantry equipped with suction cups uses retractable guide rails and stops on the table to accurately guide and place the material on the CNC platform. Then the operator turns on a vacuum hold-down and starts the cut cycle. After processing, the work is pushed to a conveyor table at the front, while another sheet is simultaneously loaded from the rear. What’s new here is not so much the technology, but the pricing. 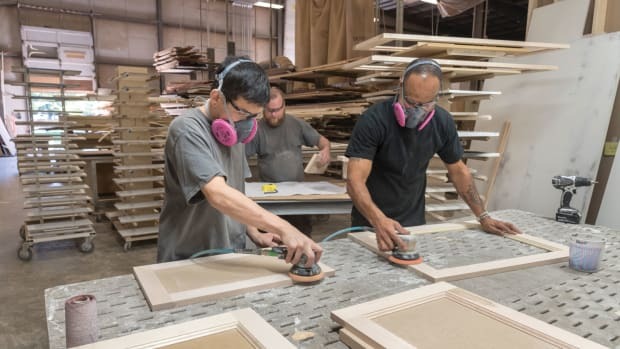 As 3-D printing expands its role in the woodshop and the casework industry moves beyond boxy shapes, we’re going to see a revolution during the next few years in modular (readymade) fixturing. CNC pallet changers, which provide work-holding solutions that can be switched mid-job, will also become more accessible and affordable for smaller operations. With a pallet changer, a shop can schedule several of the same parts or several separate jobs, and the machine will run unattended. 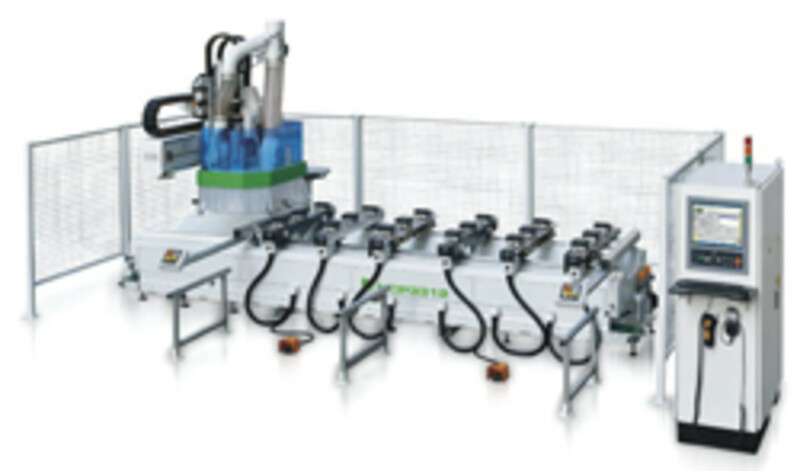 Multi-line suppliers such as Stiles (stilesmachinery.com), and individual companies such as Midaco (midaco-corp.com) can help woodshops explore this option.